Marco Rubio official announcement: Scott Walker apparently tweaks 2016 candidate. 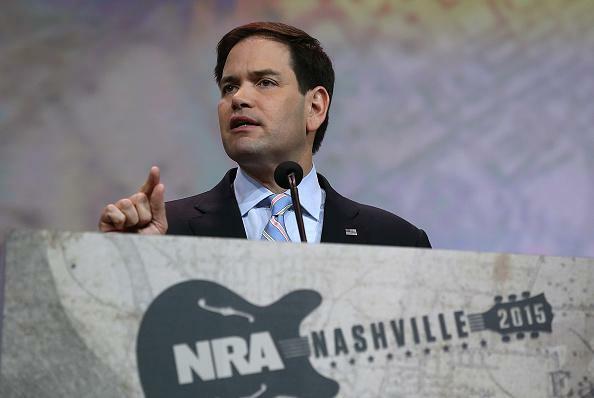 Marco Rubio at the NRA’s annual meeting on April 10. As expected, Florida Sen. Marco Rubio began making his 2016 presidential campaign official Monday. The first step in the campaign rollout process involved an announcement to top donors, while a public speech is scheduled for Monday night in Miami. (Donors first, public second!) He’ll travel to New Hampshire on Friday.